Home > Black Cat Hill Books > Court of Memory. New York, NY E.P. Dutton, 1983. 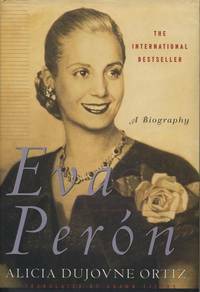 Hardcover First Edition (1983); Second Printing. Very Good in Very Good+ to Near Fine DJ: Both book and DJ show indications of very careful use. The Book shows just a touch of shelving wear to the lower extremities; a thin area of sunning along the top edge of the panels; a sharp instrument has been taken to the margins of the last fifteen pages or so, not visible from the exterior fore-edge (affects a handful of words in the text); the binding leans ever so slightly, but remains perfectly secure; the text is clean. Free of any creased or dog-eared pages in the text. Free of any underlining, hi-lighting or marginalia or marks in the text. Free of ownership names, dates, addresses, notations, inscriptions, stamps, or labels. A handsome copy, structurally sound and tightly bound, showing mild wear and minor, unobtrusive flaws - and one fairly serious one. Bright and clean. Would make an attractive reading copy. The DJ shows only a touch of wear to the bottom edge of the front panel, near the corner and mild rubbing to the panels; the price is unclipped; mylar-protected. Close to "As New". NOT a Remainder, Book-Club, or Ex-Library. 8vo. (8.5 x 5.7 x 1.35 inches). xiv, 338 pages. Language: English. Weight: 20.7 ounces. 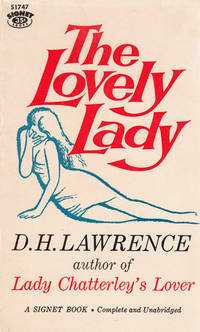 First Edition (1983); Second Printing. Trade Paperback. 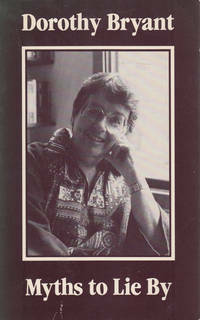 Edition: First Edition (1983); Second Printing. 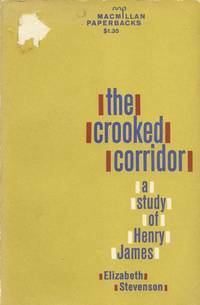 The Crooked Corridor: A Study of Henry James.